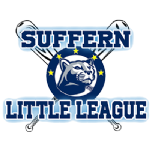 Births and Deaths which occur in the Village of Suffern are on file in the Clerk’s Office. In Loving Memory of Virginia Menschner – The Village of Suffern is deeply saddened by the passing of our Village Clerk, Virginia Menschner on October 24, 2018. 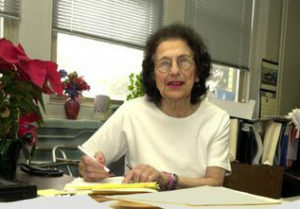 Virginia started her career in the Village on May 4, 1958, with over 60 years of service spanning many administrations. On behalf of the Village Board of Trustees and Village Staff, we say goodbye and extend our deepest sympathies to the devoted family that she so dearly loved.